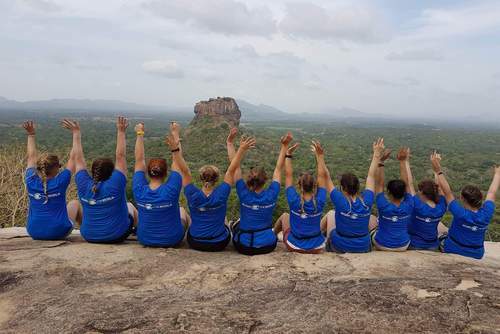 Jolene Simoes from New Zealand recently speny time travelling in Sri Lanka and one of the highlights of her trip was volunteering at a sea turtle conservation project. 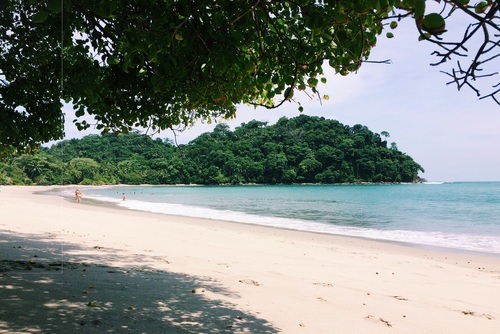 Here she shares her experience and why you should consider a similar experience. 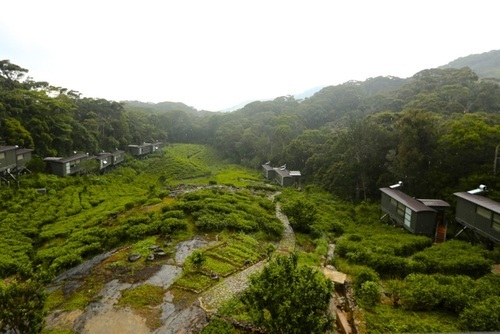 Sri Lanka is the perfect destination for culture, nature, scenery, beaches and food. 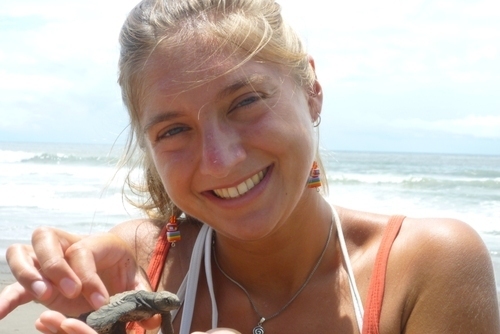 As part of my trip I was keen to do something worthwhile so I applied to volunteer with wildlife with the Kosgoda Sea Turtle Conservation Project which help nesting sea turtles. 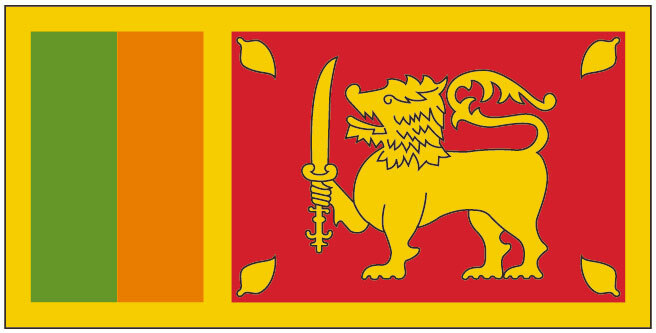 Sri Lanka attracts five of the world's eight sea turtle species to its waters, the Loggerhead, Olive ridley, Leatherback, Green sea turtle, and Hawksbill. 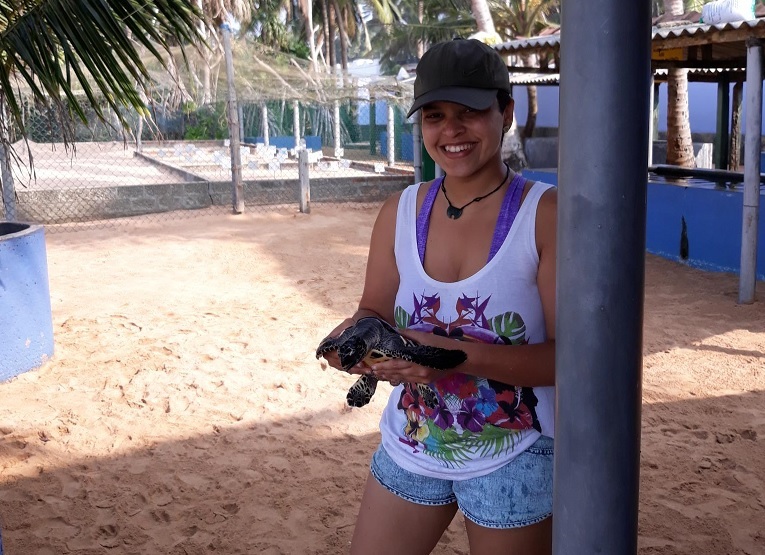 My time with the Kosgoda Sea Turtle Conservation Project gave me a chance to understand the life cycle of a sea turtle and the vital role they play in our delicate ecological balance. 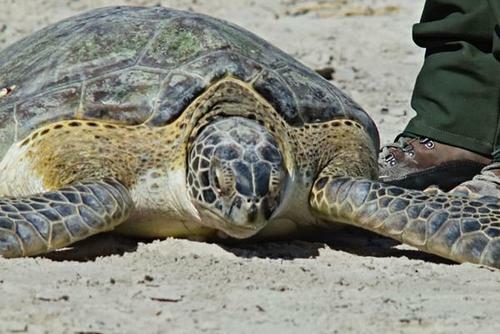 One day it was 3:00 am and there was a knock on the door "there is a turtle on the beach". 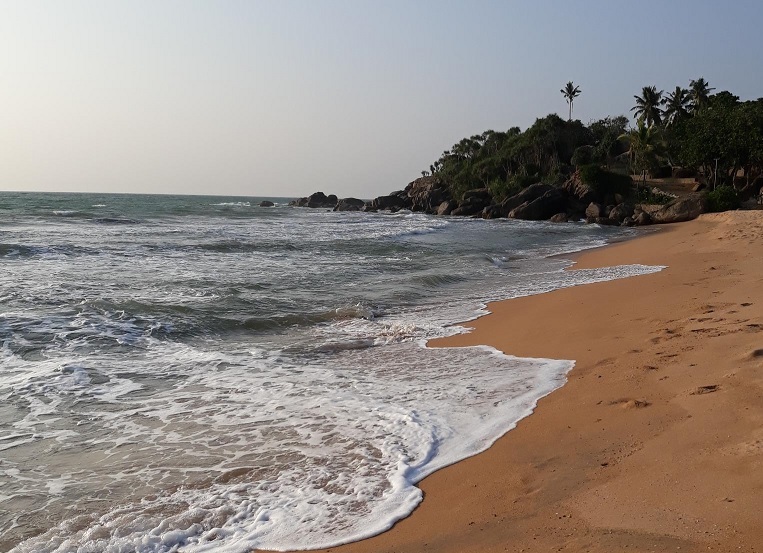 This is what the volunteers in Kosgoda were waiting for - a chance to see a beautiful gentle giant emerge from the warm Indian Ocean and lay her eggs on the shore. Instinct urged me to jump out of bed and stumble to the door looking for my headlamp, sandals and a jacket. There we were, assembled outside our accommodation and all within three minutes - the anticipation and excitement was palpable. 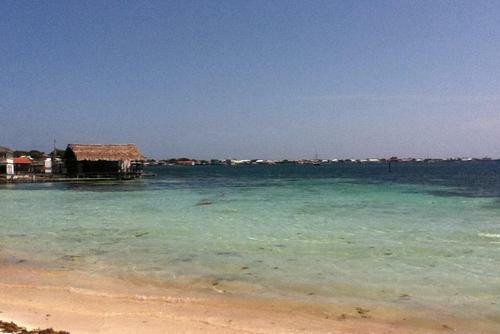 Sleepily strolling across to the beach what we witnessed next would change our lives forever. 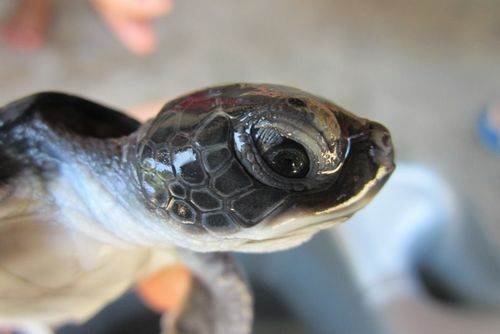 There she was - a 90-year-old female green turtle who had come in with the full moon and the high tide. She dropped 117 eggs into her shallow nest and we quickly gathered them up for harvest. 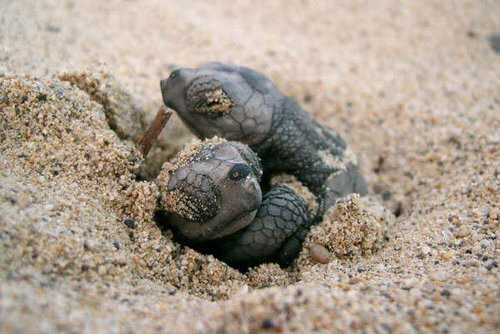 Many believe that sea turtles often come back to the beach on which they were born. We sat around her, some of us matched the tears in her eyes as the emotion was almost too much to bear. She would then spend another three hours laying, shoveling sand into her pit and lastly making her arduous trek back to the ocean edge. This was such a special moment in my life and something I will never forget. 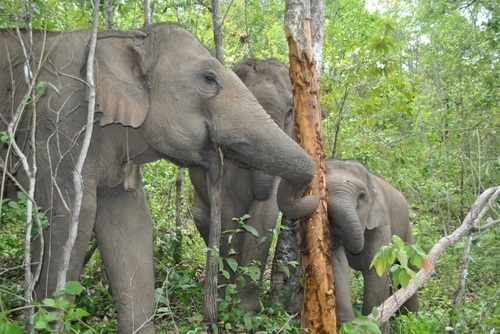 Millions of international visitors flock to Sri Lanka every year but unfortunately increased tourism has a negative effect on animals and natural habitats. Where turtles lay eggs sometimes there are hundreds of tourists waiting, with curious eyes, questions, and camera lenses. 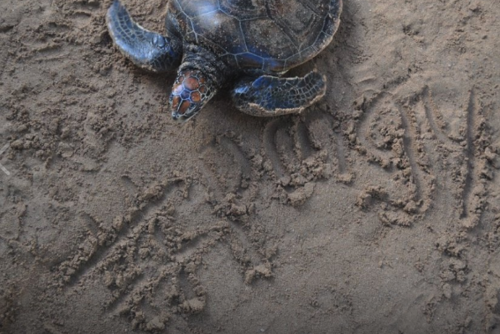 Some are keen to hold a turtle and get a social media worthy picture - but you should be aware that it isn't natural for turtles to be picked up. 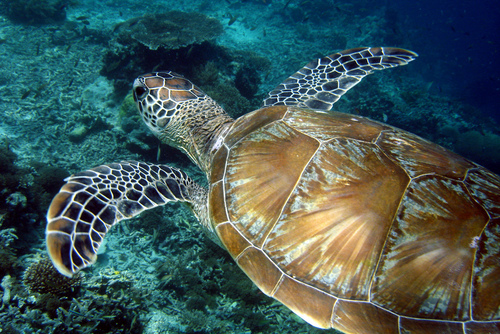 More education is needed to make people aware they should just be happy to watch turtles from a distance and people should be aware to how integral these beautiful creatures are to the planet and our oceans. Unfortunately oceans have become our dumping ground, an almost invisible landfill of plastic waste, chemical effluent, and garbage. 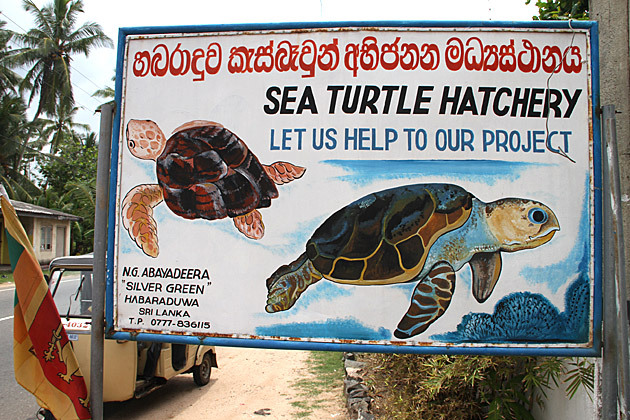 The purpose of the Kosgoda Sea Turtle Conservation Project is to educate people about the importance of keeping our waters clean and safe for future generations and that species like sea turtles are not food or playthings. 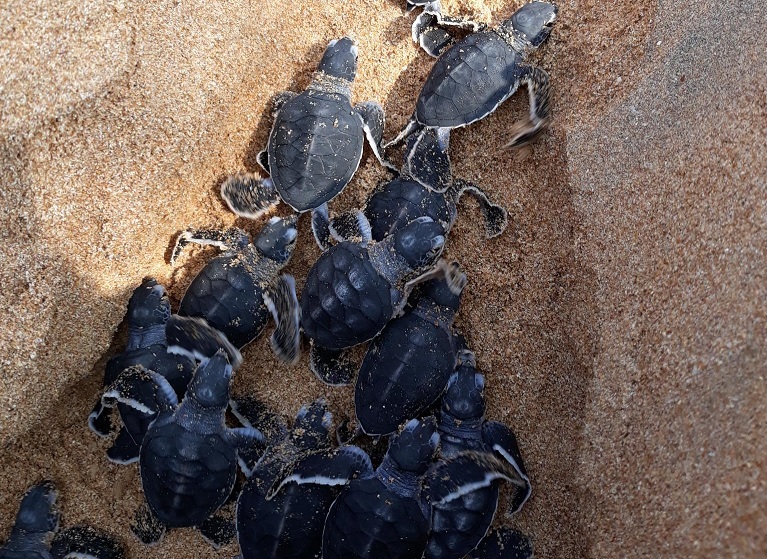 Dudley Perera has been running the project since 1988 along with his family and his dedication is clearly evident in the work done and the turtles saved. 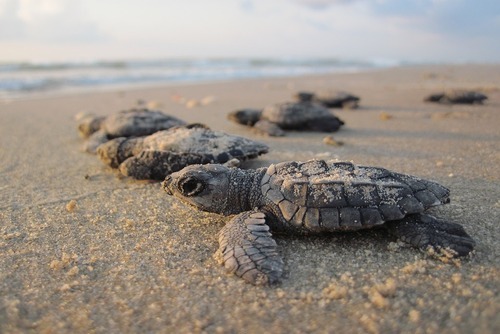 Harvesting eggs, hatching and releasing baby turtles into the ocean is a way to ensure the future of sea turtle populations around the world. 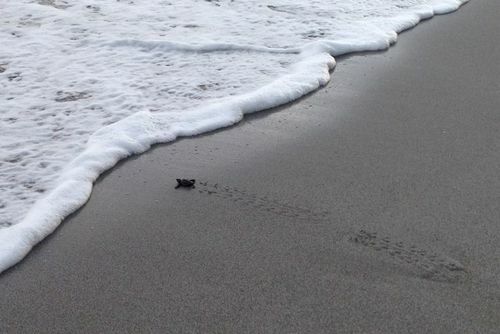 One of my greatest joys was to watch a hatchling struggle up to the surface and make their way to the ocean edge, a trek not different to one made by their mother about 50 days ago. 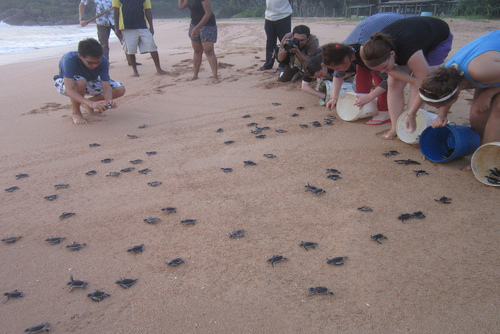 If you are keen to travel to Sri Lanka, I really urge you to visit a sanctuary or go and volunteer on a sea turtle conservation project - you won't regret it.